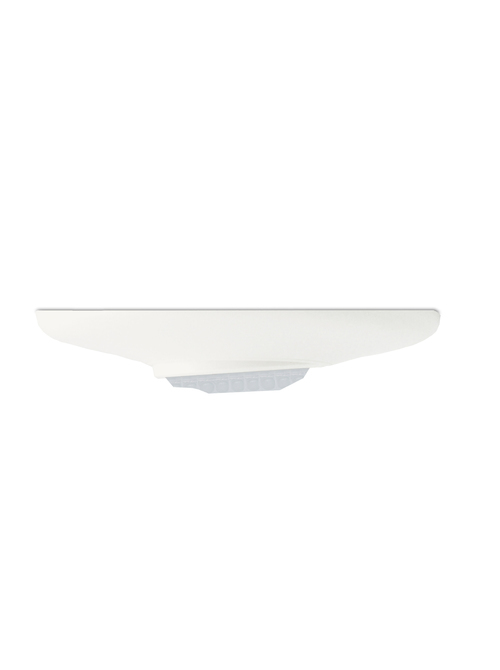 Diversa Recessed Ceiling Sensors in PIR (passive infrared) or Dual Technology (PIR and proprietary ADI-Voice) models provide occupancy detection over large areas. Diversa Dual Technology sensors are class leading specifiable sensors that outperform the competition by reducing false triggers due to HVAC, music, vibration, traffic and reducing power consumption by using a passive sound detection technology rather than an active ultrasonic technology. Combining PIR and ADI-Voice technology allows the sensor to maintain occupancy through its voice detection technology in areas that do not provide direct line of sight to a person. 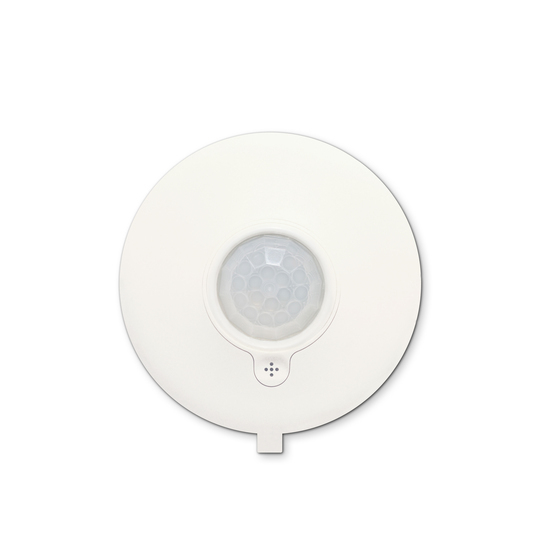 Diversa PIR sensors fill the need for PIR only specified projects or provide a commercial grade, easy to use/install sensor for introductory usage of light controls and work well in areas that have direct line of sight from sensor to person.